Construction is unique among industries, because even with workers’ compensation coverage, workers retain the right to sue their employers under certain circumstances. Early common law asserted that workers had the right to safe working conditions. This right was codified in New York Labor Law §§ 200, 240 and 241, giving workers the right to sue negligent persons or entities whose violation of the law creates an unsafe condition that leads to a worker’s injury. The NYC Department of Buildings has generated construction codes to promote safety in the construction industry. Chapters of the NYC construction code correspond with labor law sections giving workers a right to pursue liability lawsuits against their employers and the owners of buildings under construction. 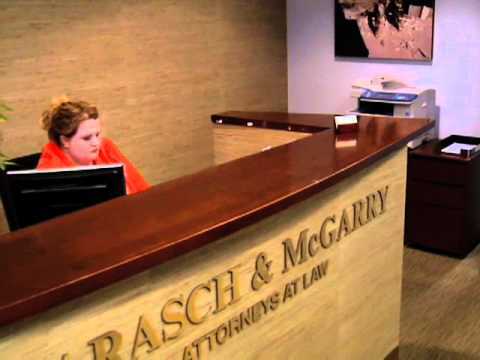 At Barasch & McGarry, we advocate for injured construction workers and pursue civil actions under New York labor laws and the NYC construction code when violations of either lead to workers being injured. This section goes beyond Labor Law § 240, which gives a cause of action for workers who face the danger of falling from a height, by listing additional hazards that construction workers might encounter at a site. Thus, a worker who falls from a construction vehicle would not have a cause of action under Labor Law § 240, because there was no elevated risk, but might have a cause of action under the construction code. It is worth noting that the federal Occupational Safety and Health Act of 1970, administered by the Occupational Safety and Health Administration, or OSHA, was passed to prevent worker injuries and wrongful death. The law requires employers to provide employees with working conditions free of known dangers, and fines employers for violations. The act does not give workers a cause of action when a violation leads to injury, but an injured worker can cite OSHA violations in a lawsuit under New York labor law or the New York City construction code. For workers hurt in construction accidents, the experienced personal injury attorneys at Barasch & McGarry pursue negligence lawsuits under applicable New York labor laws and New York City construction code. We have more than 100 years of combined legal experience in tough accident cases. To schedule a free consultation, call 855.539.9189 or contact our NYC office online.